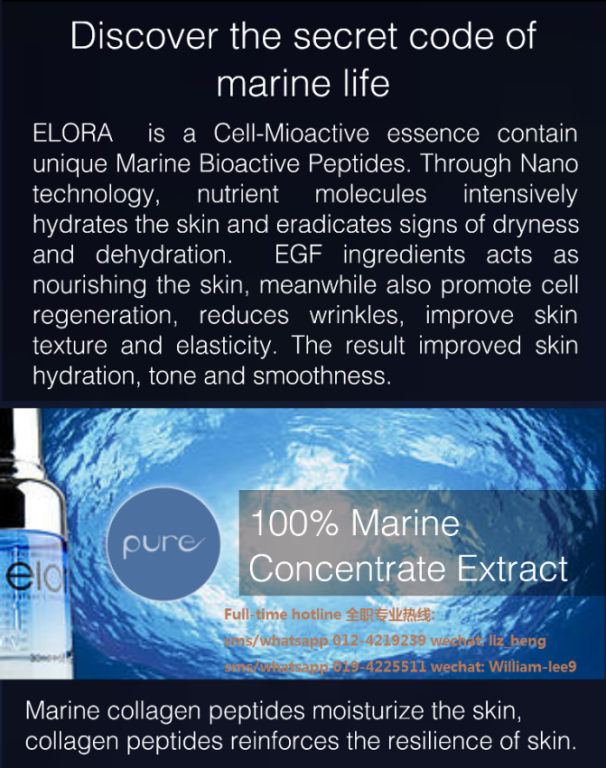 ELORA is a Cell-Mioactive essence contain unique Marine Bioactive Peptides. 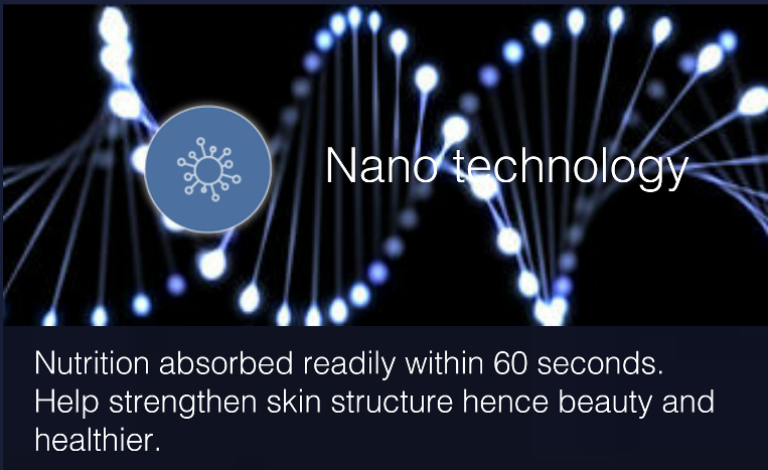 Through Nano technology, nutrient molecules intensively hydrates the skin and eradicates signs of dryness and dehydration. 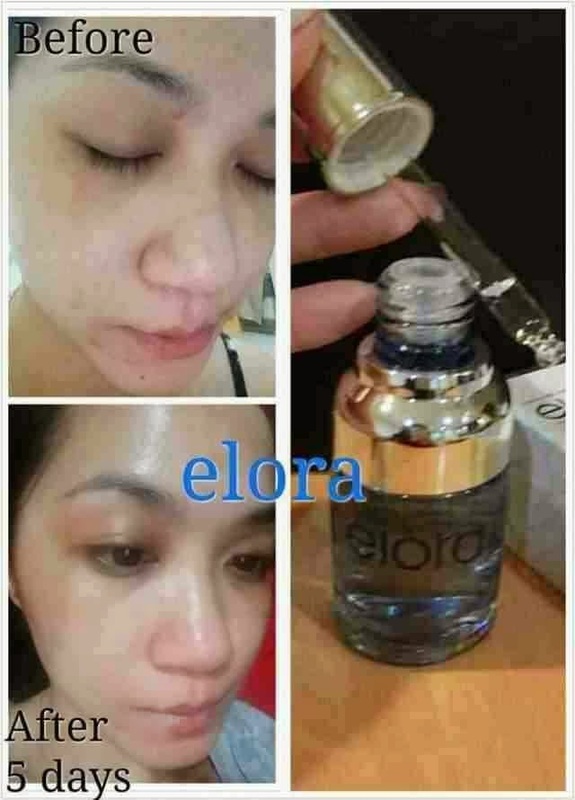 EGF ingredients acts as nourishing the skin, meanwhile also promote cell regeneration, reduces wrinkles, improve skin texture and elasticity. 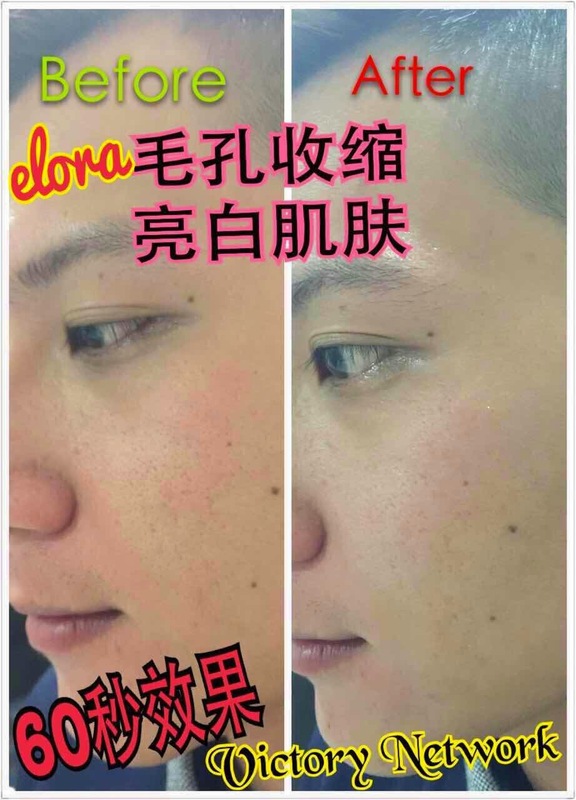 The result improved skin hydration, tone and smoothness. 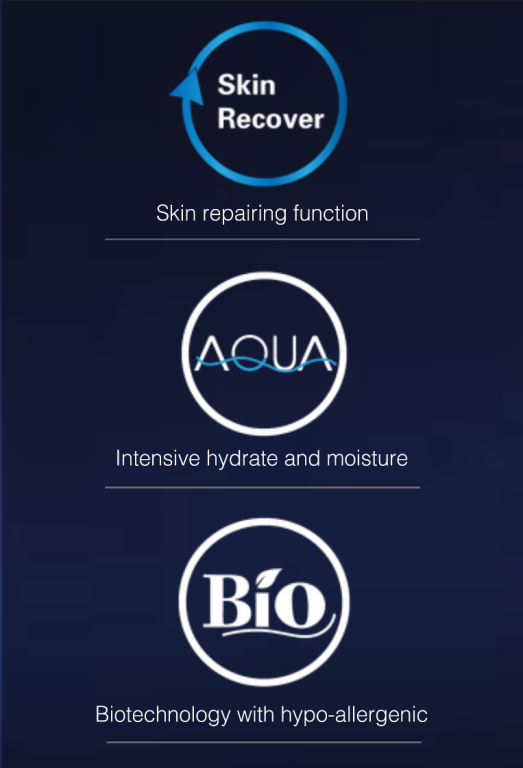 Marine collagen peptides moisturize the skin, collagen peptides reinforces the resilience of skin. 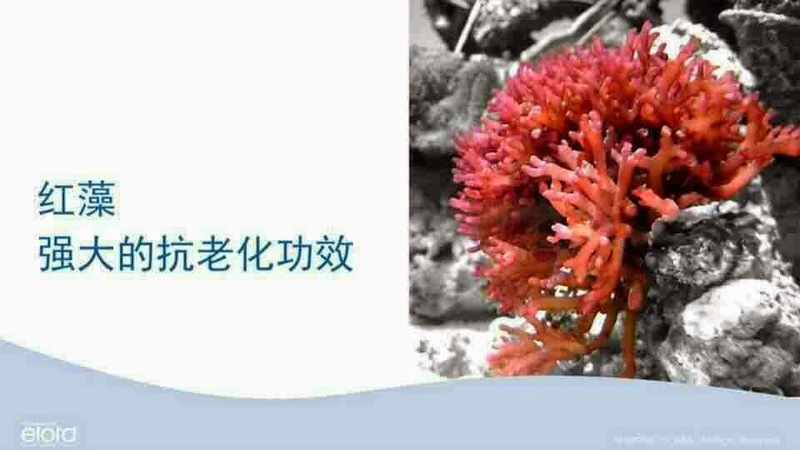 Contain three main ingredients: Marine Enzyme, Epidermal Growth Factor and Trace Element. 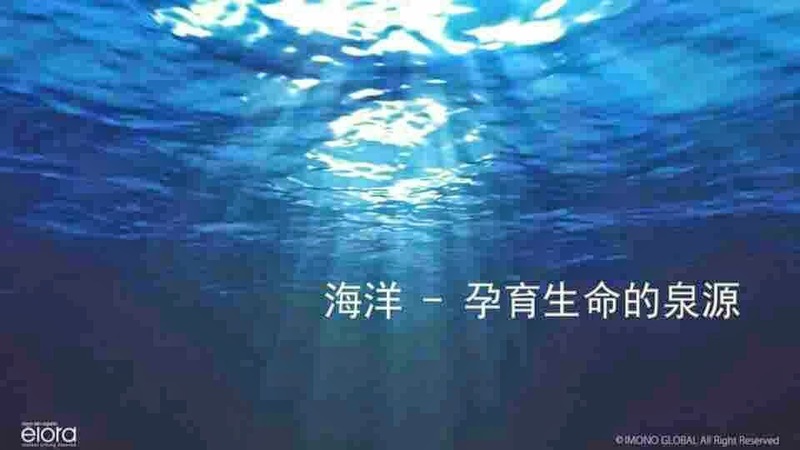 Marine enzyme is back in the 60`s greatest Medical and Technological. 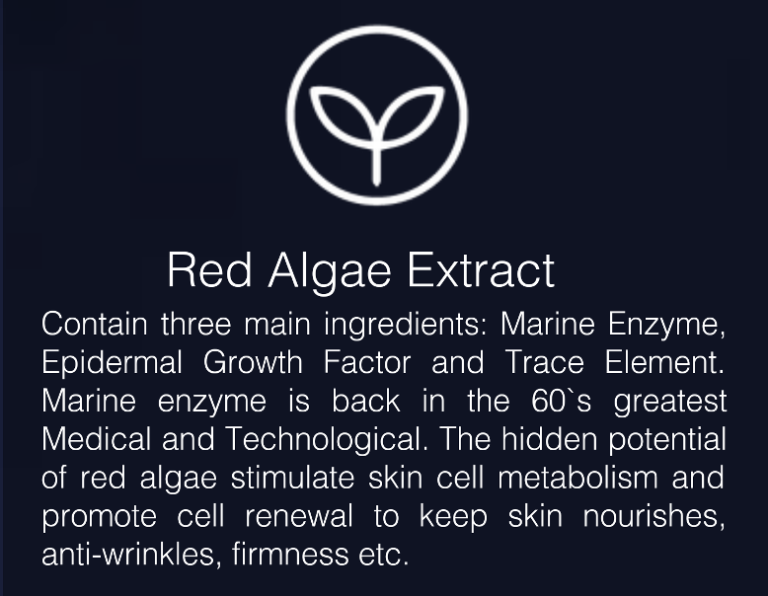 The hidden potential of red algae stimulate skin cell metabolism and promote cell renewal to keep skin nourishes, anti-wrinkles, firmness etc. Nutrition absorbed readily within 60 seconds. 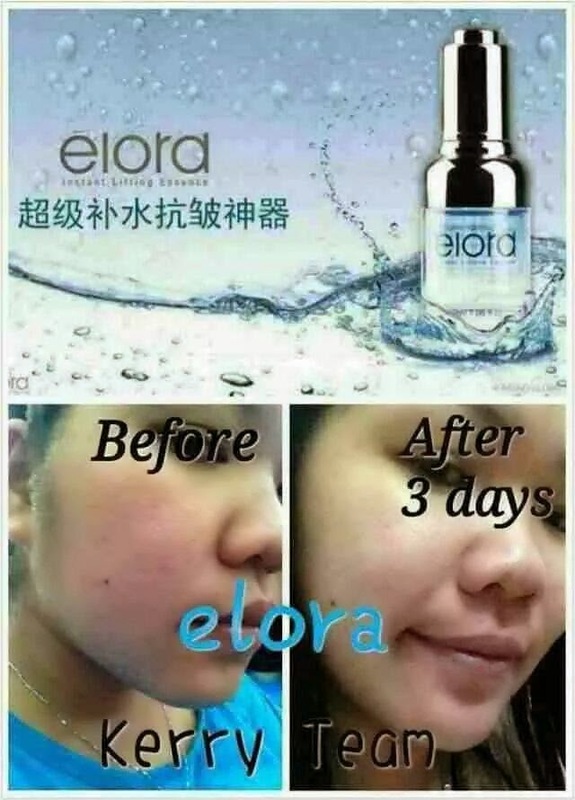 Help strengthen skin structure hence beauty and healthier. 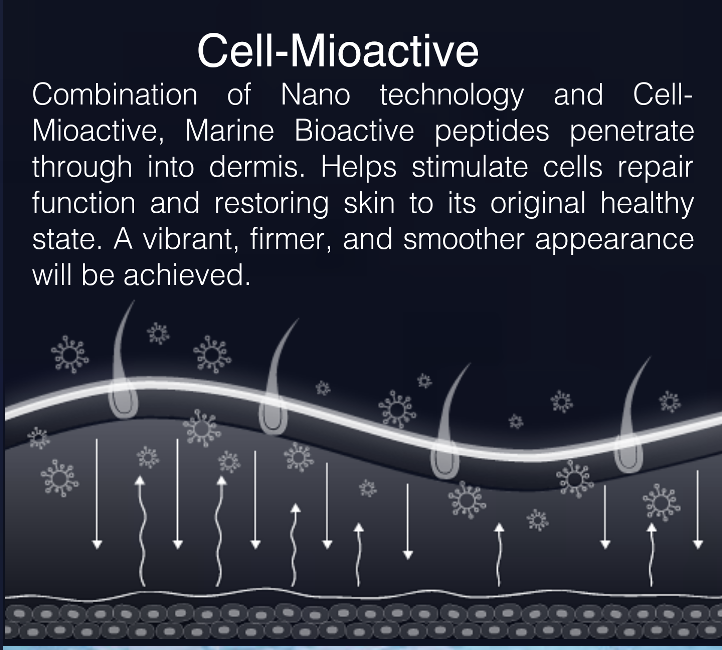 Combination of Nano technology and Cell-Mioactive, Marine Bioactive peptides penetrate through into dermis. 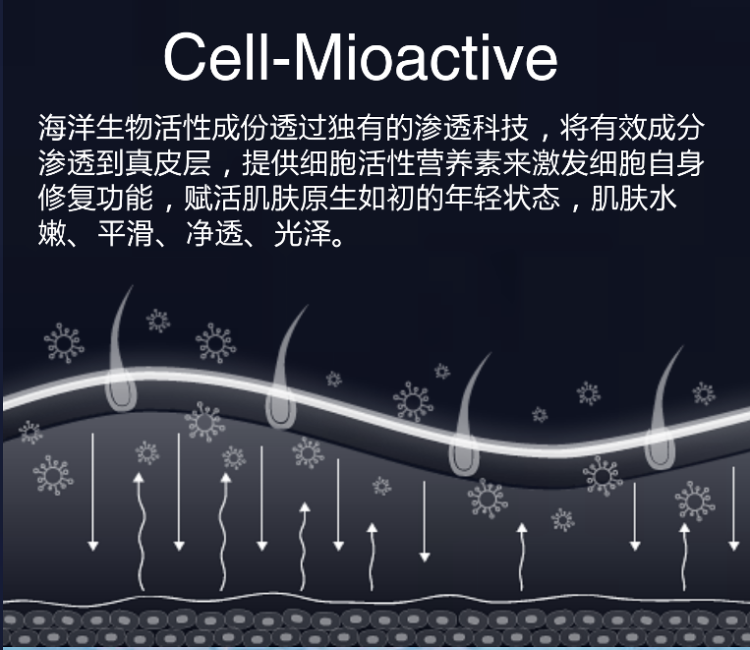 Helps stimulate cells repair function and restoring skin to its original healthy state. 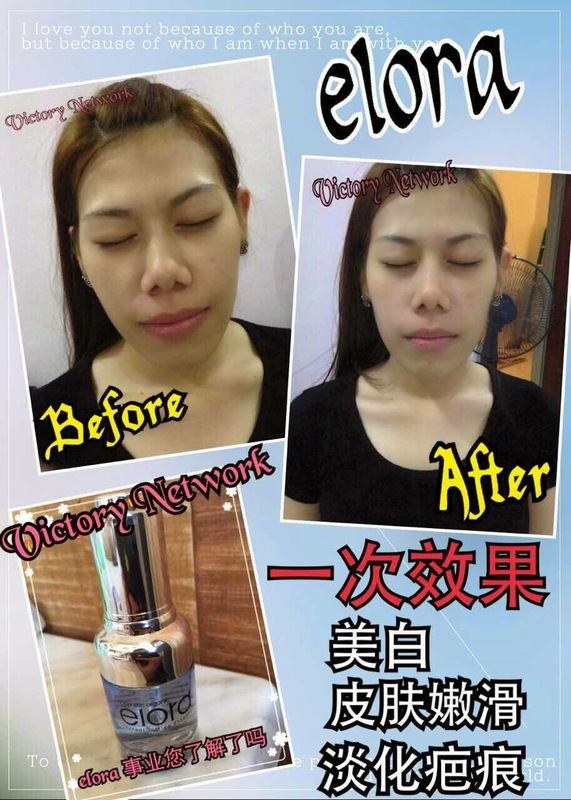 A vibrant, firmer, and smoother appearance will be achieved. 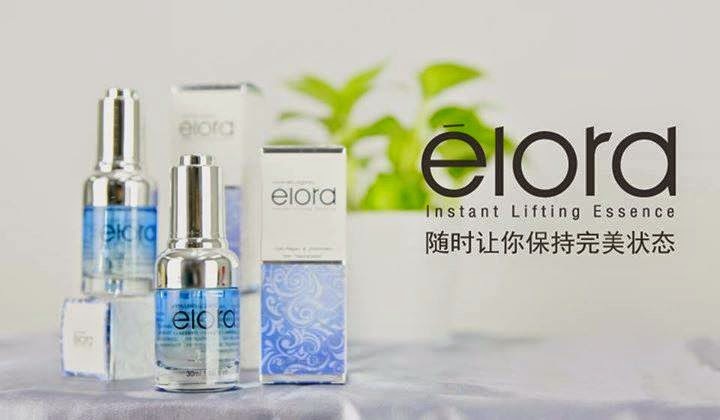 Elora instant lifting essence is specially designed for skin concerned loss of firmness, fine lines and wrinkles, loss of radiance and sensitive skin. 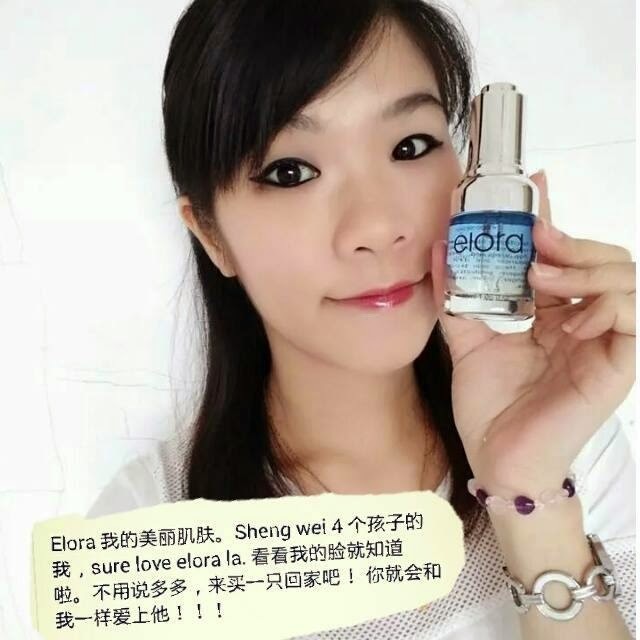 Combination of antioxidants component and nano organic technology help skin boost its collagen production and reveal a young, firm and sculpted look. Making skin-firming masque that beautiful and hydrates. 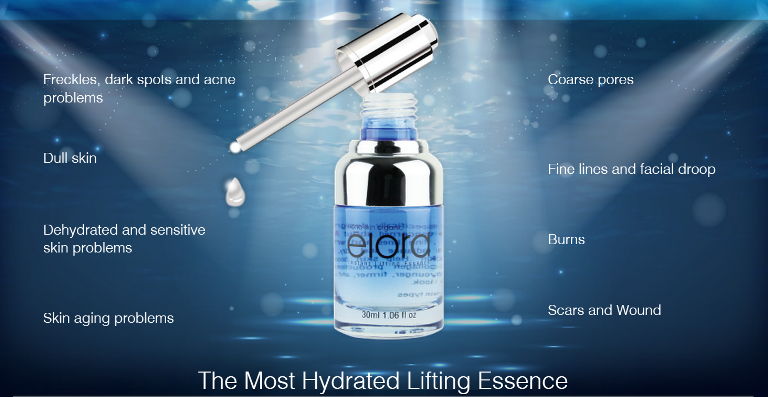 Increases hydration and moisture retention. Use day &amp; night after cleanser and toner. 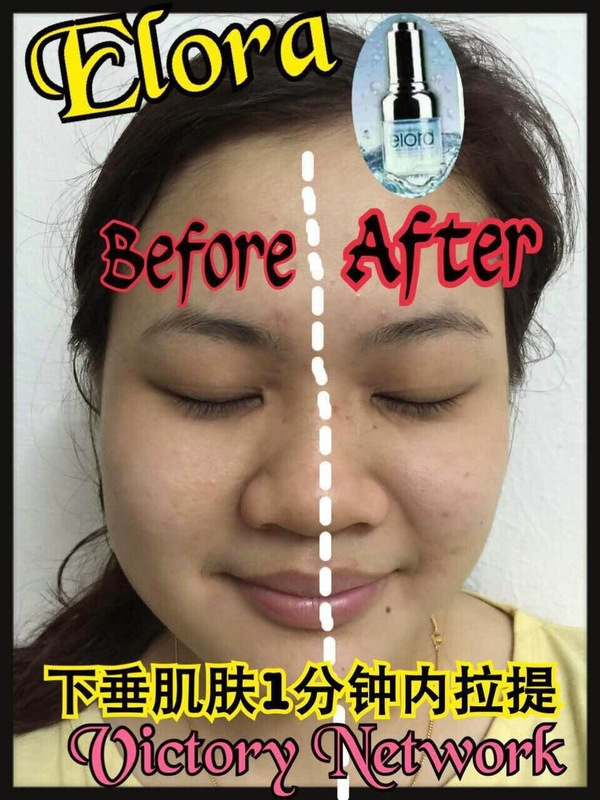 Apply appropriate amount to face evenly. 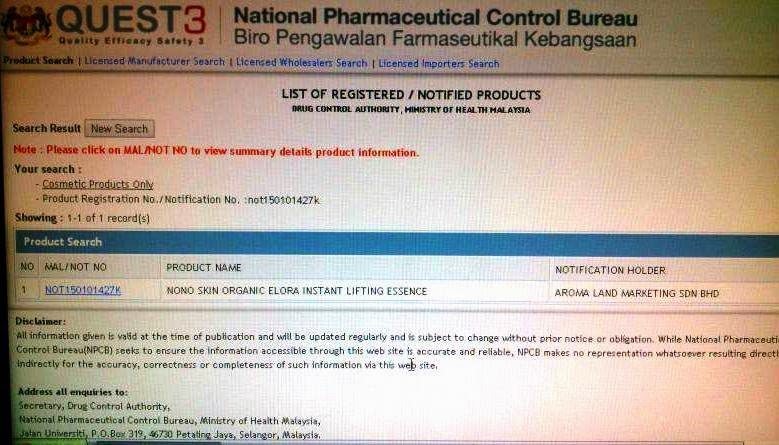 ēlora is a cell-mioactive essence contain unique Marine Bioactive Peptides. 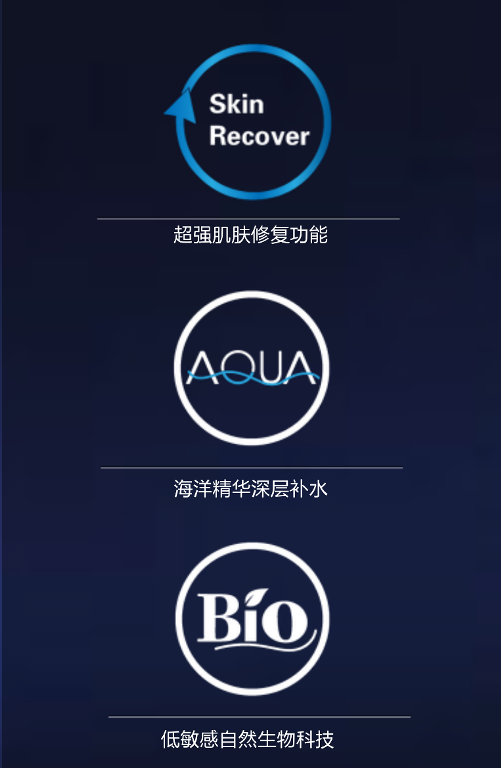 【Through Nano technology】, nutrient molecules intensively hydrates the skin and eradicates signs of dryness and dehydration. 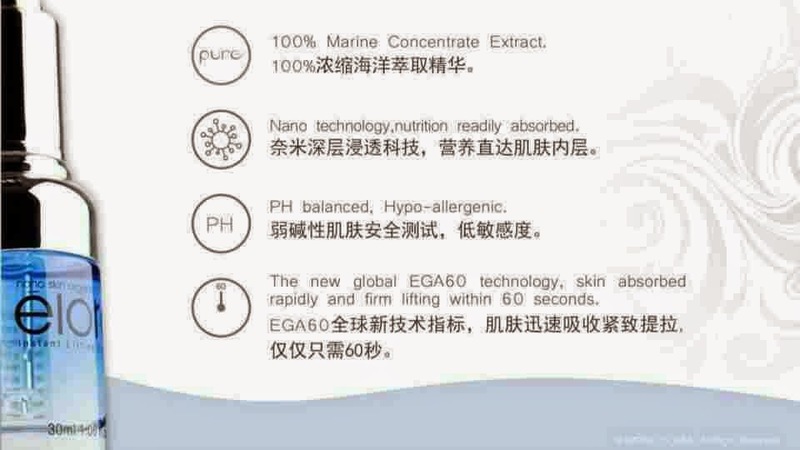 【EGF ingredients】 acts as nourishing the skin, meanwhile also promote cell regeneration, reduces wrinkles, improve skin texture and elasticity. 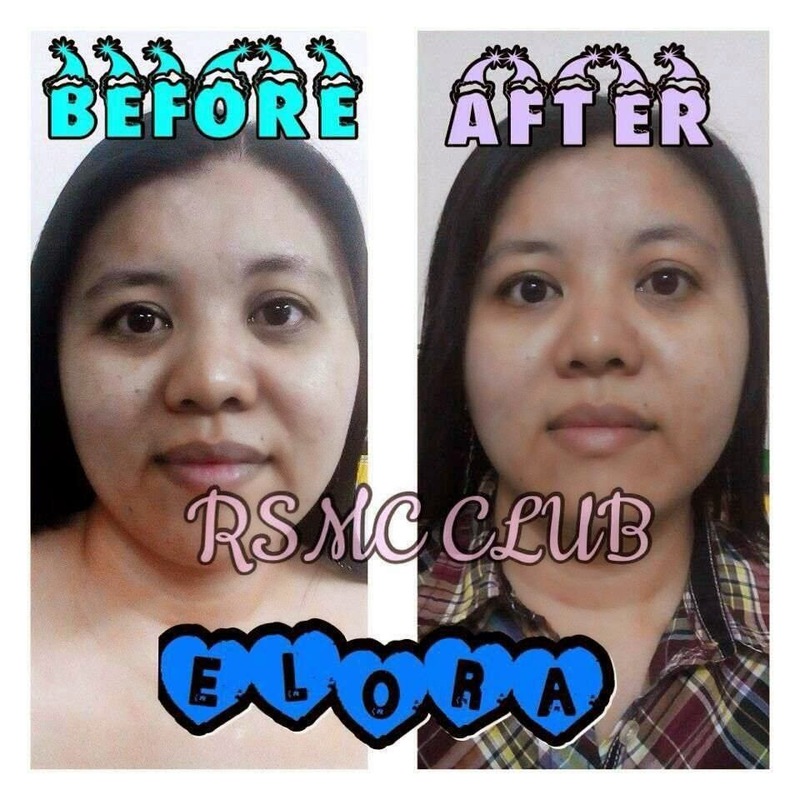 The result improved skin hydration, tone and smoothness. 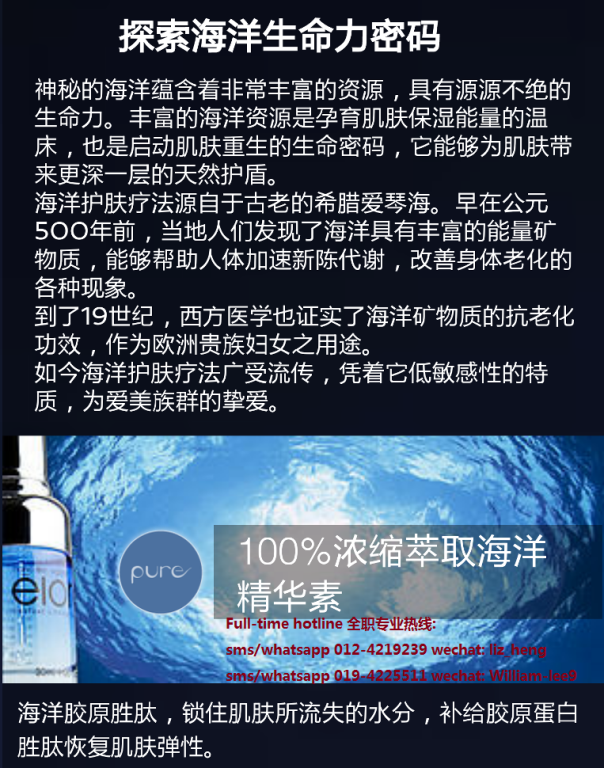 ★ 100% Marine Concentrate Extract. 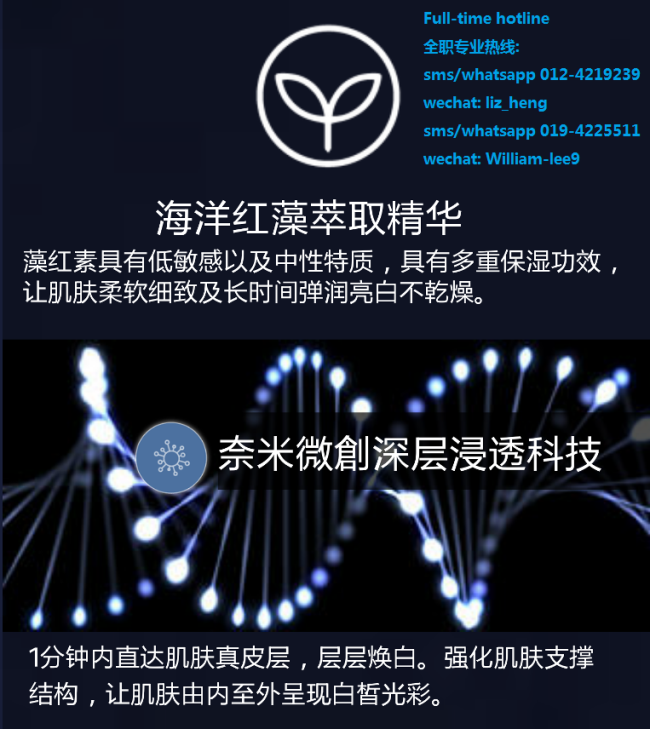 ★ Nano technology, nutrition readily absorbed. 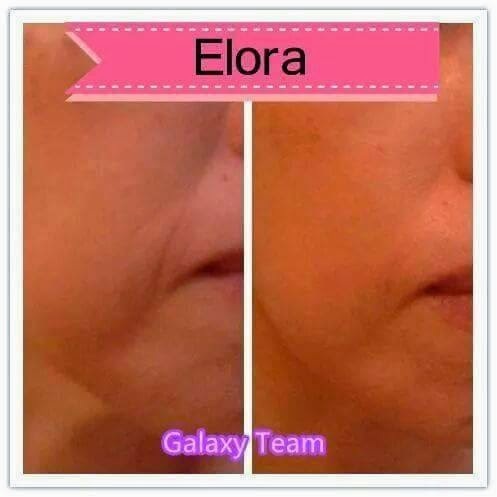 ★ The new global EGA 60 technology, skin absorbed rapidly and firm lifting within 60 seconds. 1. Use day & night after cleanser and toner. 2. 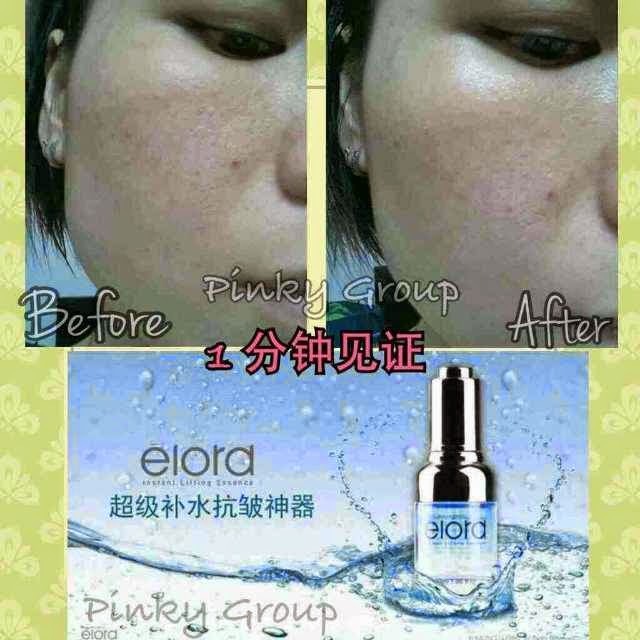 Apply appropriate amount to face evenly, in up & outward circular movement.